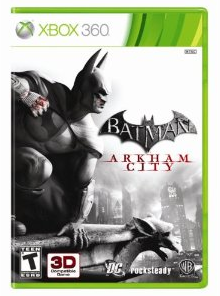 Batman Arkham City for Xbox or Playstation 3 only $29.99 Shipped! 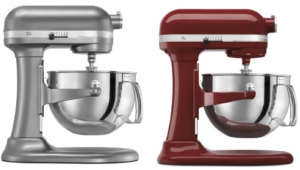 Fisher Price Family Loving Dollhouse $23.99 Shipped! 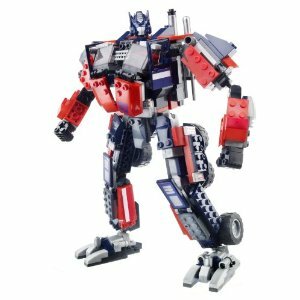 KRE-O Transformers Up to 50% off on Amazon! 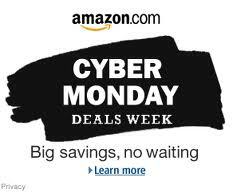 Keep Watching the Amazon Lightning Deals Page! KitchenAid Professional 600 Series 6-Quart Stand Mixer Only $185.99 Shipped! WOW!!! 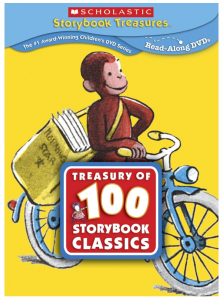 Treasury of 100 Storybook Classics (Scholastic Storybook Treasures) Only $37.99 Shipped! Hurry! The Blind Side on Blu-Ray $4.99! 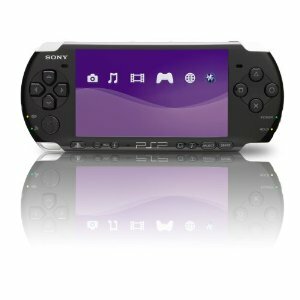 PSP 3000 only $99.96 Shipped! 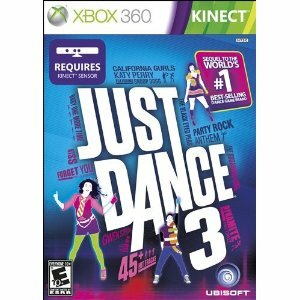 Lightning Alert: Just Dance 3 for the Xbox $24.99 Shipped!